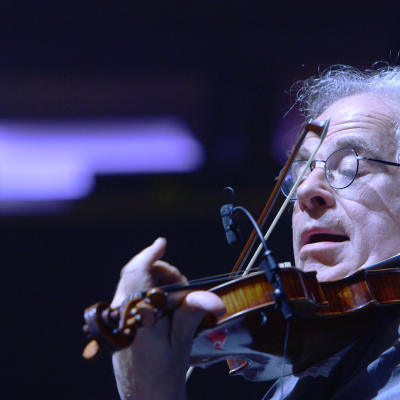 When 16-time Grammy-winning violinist Itzhak Perlman isn’t performing with renowned orchestras around the world or sharing his love of music with his students, he’s inspired by an eclectic mix of songs by artists spanning many genres and eras. From First Lady of Song Ella Fitzgerald to the King of the High C’s Luciano Pavarotti, from Billy Joel to the Isley Brothers and many more, listen to Itzhak’s personal playlist and enjoy some of his favorite songs. 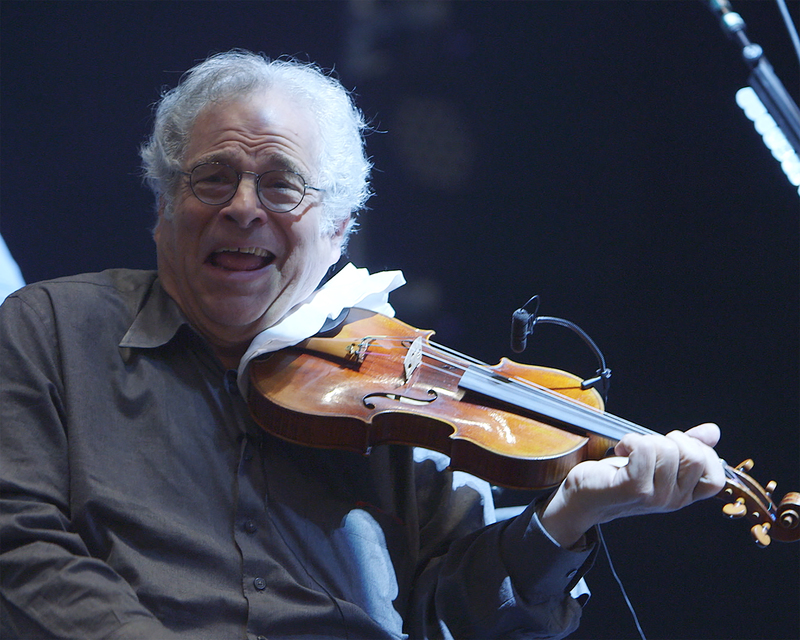 What song do you think Itzhak Perlman should add to his playlist? Let us know in the comments!